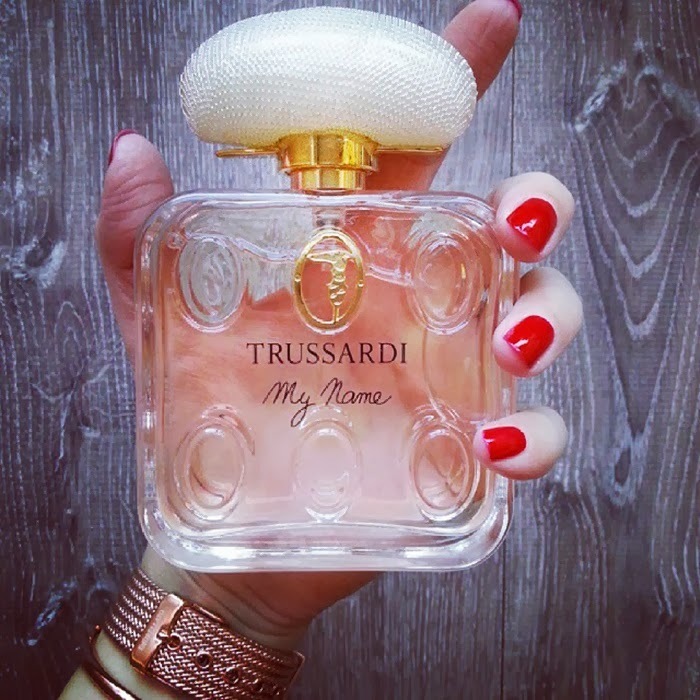 We all fell in love easily with gorgeous packages and design of luxurious make up brands such as Chanel, Tom Ford or Guerlain, and we know that we will get (well, in the most cases) what we payed for. 1. 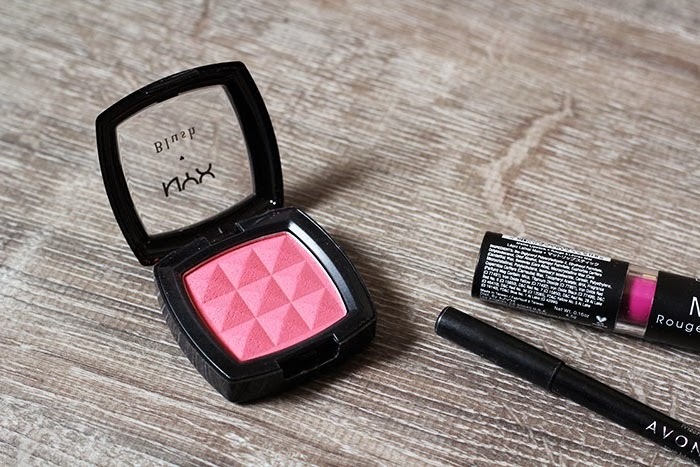 NYX blush // Bourgeois Pig - I bought this product recently and I'm really satisfied, highly pigmented, a little goes a long way, vivid color but yet wearable. 2. 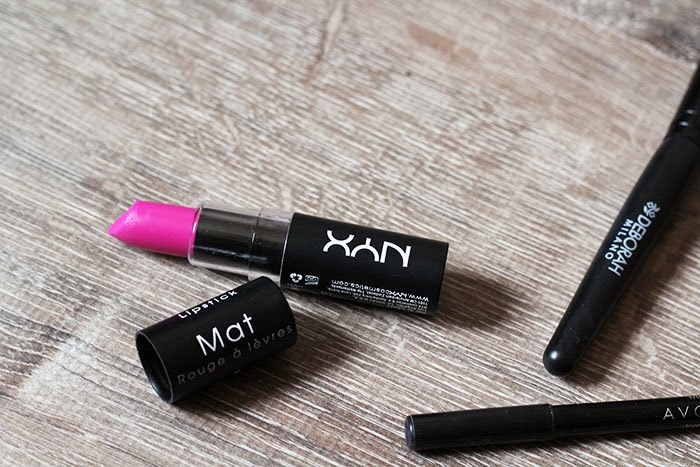 NYX matte lipstick // Shocking pink - I bought it also recently, with the blush and it's gorgeous color, great for every season (especially summer), wore it HERE. 3. 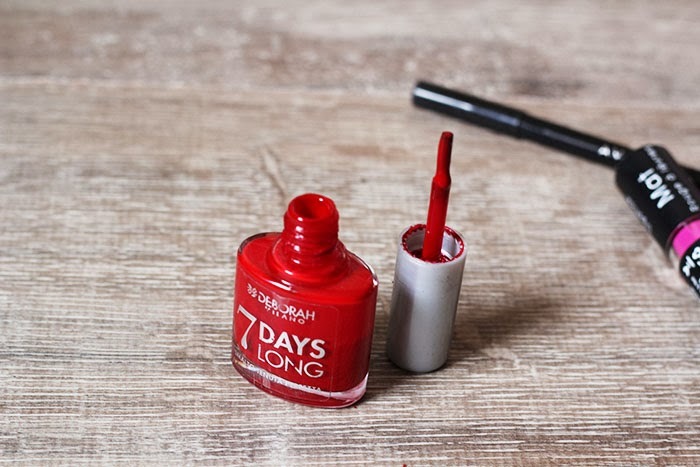 Deborah nail polish // 161 - love this color, I wear it almost every day during this cold season (see it HERE on my nails) and it really last long. 4. 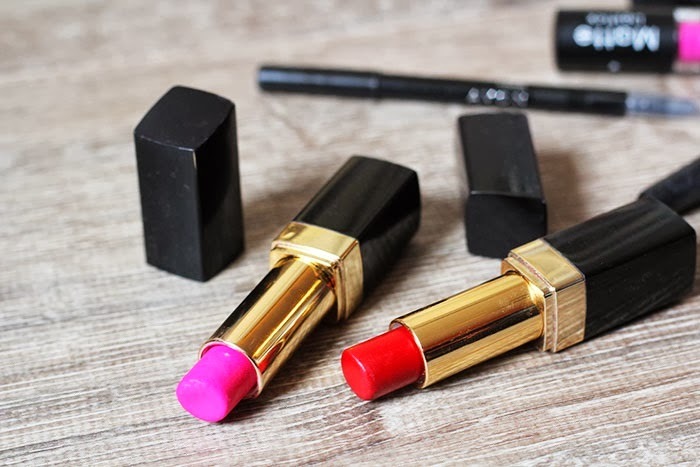 Golden Rose lipsticks // 120 (red color- wore it HERE) and 57 (pink color- wore it HERE and HERE) - these two lipsticks are probably my all time favorites among this budget products. 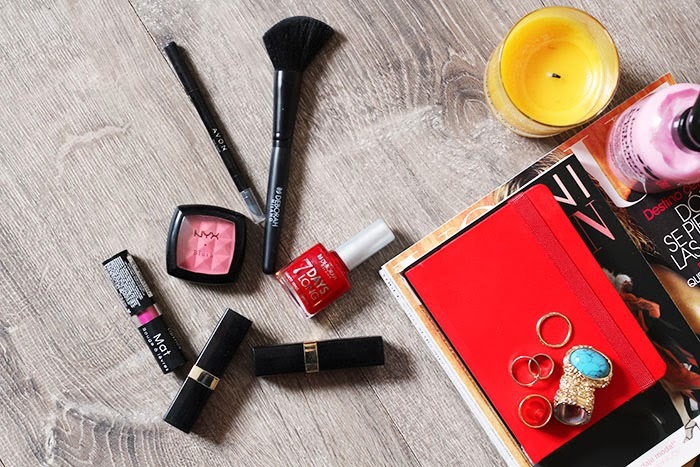 I'm using them for years and they are perfect! 5. 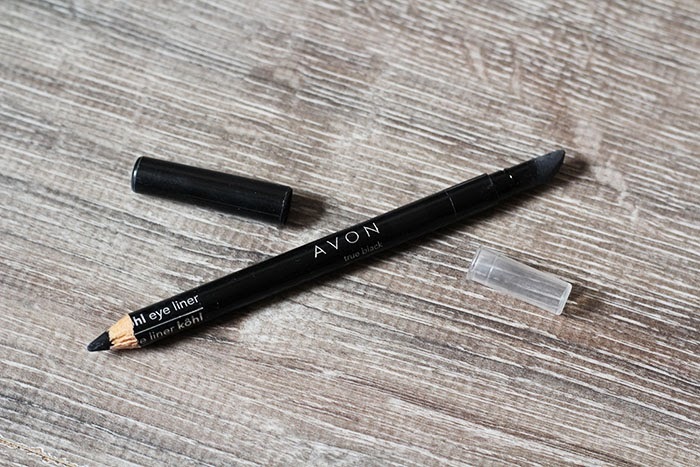 AVON eye liner // true black - also one of the products that I'm using several years, and it's great for my sensitive eyes. 6. Deborah blush brush - I wanted this brush for highlighters and to contour my cheekbones but I'm not satisfied like I am with the one from Bourjois. I will give it one more chance (I got this brush recently), but this is definitely the product that I would not recommend for now. p.s. 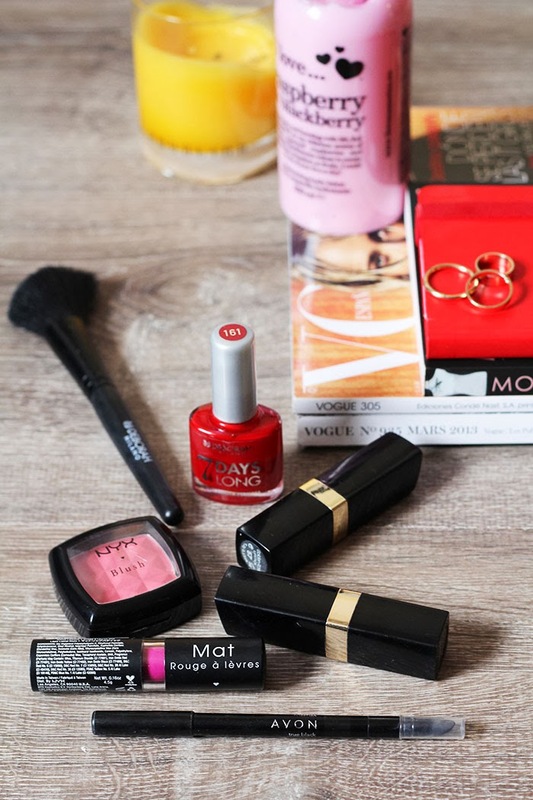 all these products are cheaper than 10€, most of the prices are around 5-6€!